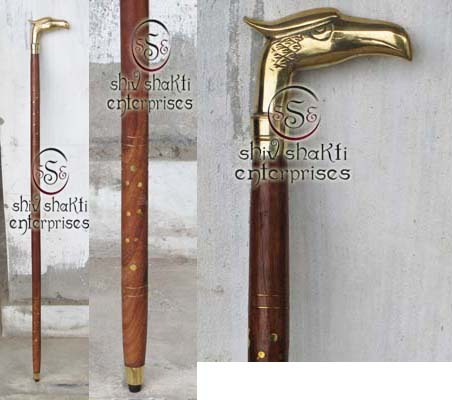 AMAZING vintage American Federal Eagle brass walking cane.﻿This beautiful Sturdy and Solid Ornate Brass eagle Head Cane Walking Stick is in NEW PERFECT CONDITION. 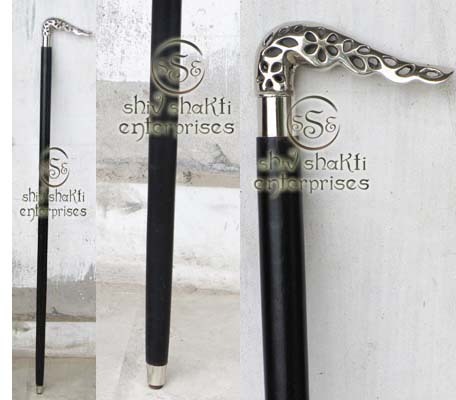 It is very well made unlike some of the cheaper screwed together type canes﻿. 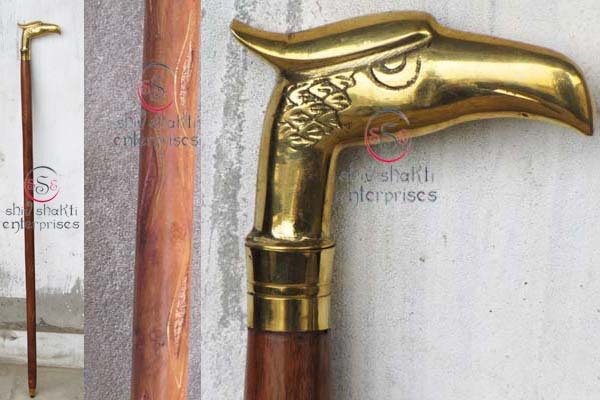 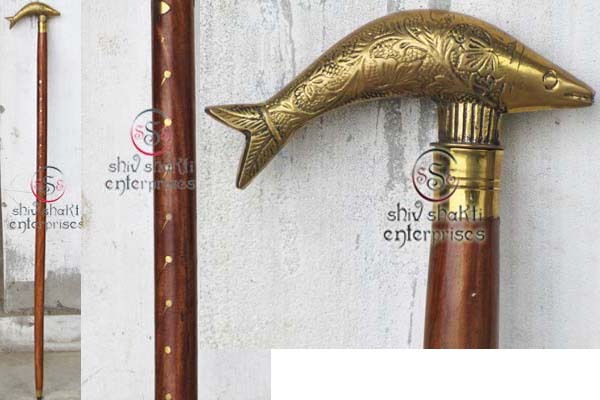 AMAZING vintage American Federal Eagle brass walking cane.﻿ In GREAT vintage condition. 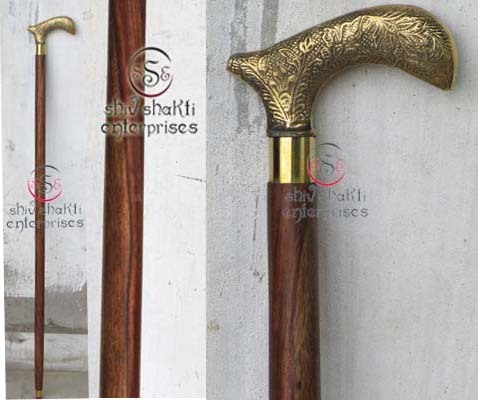 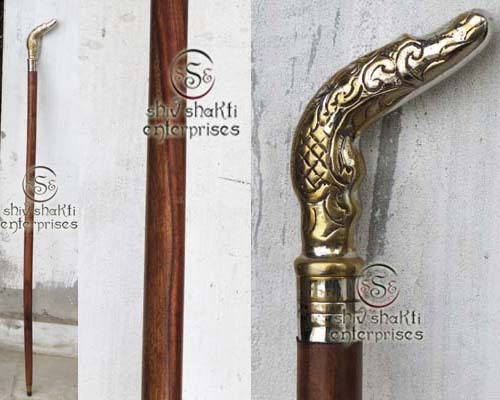 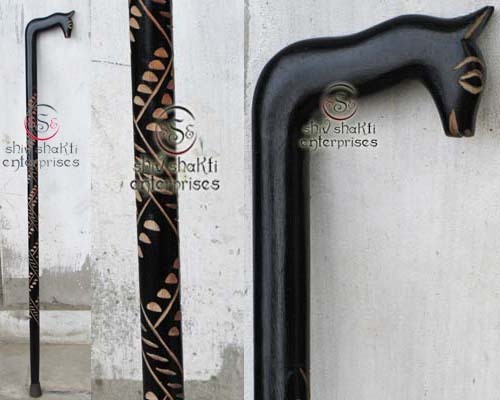 Light cosmetic ware from notmal use.﻿ This walking stick engraved in beautiful design. 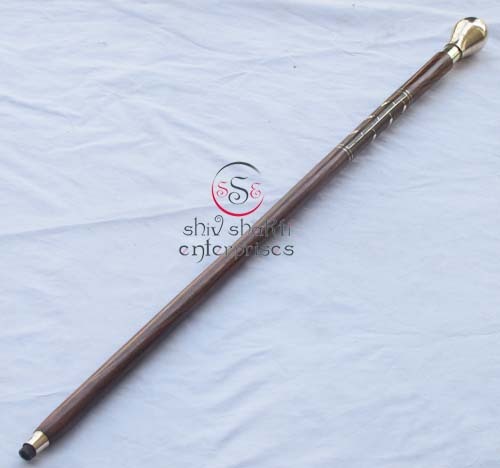 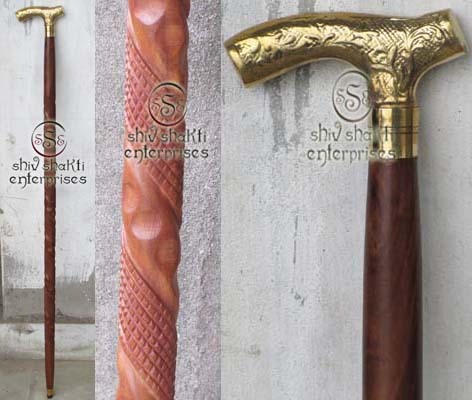 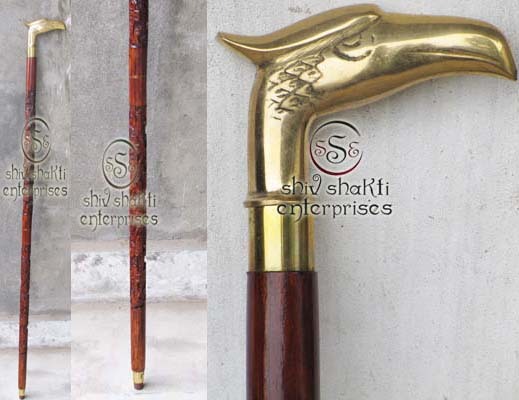 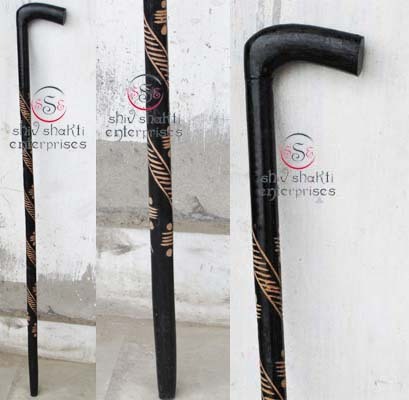 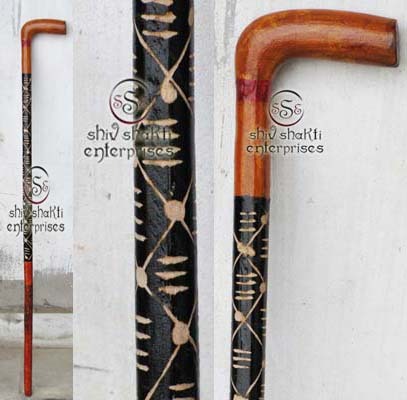 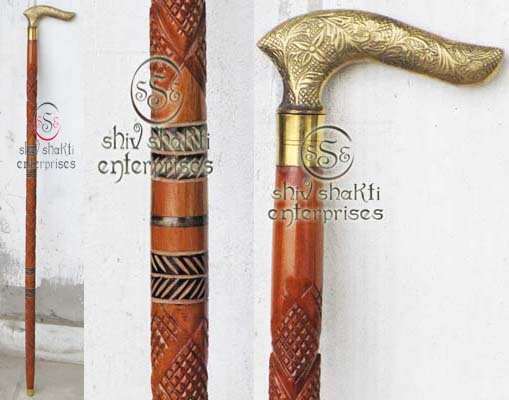 ﻿This is beautiful style walking stick. 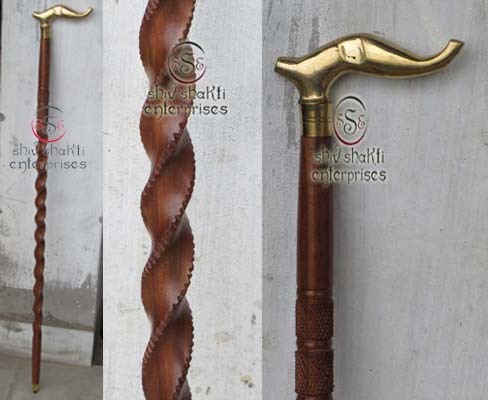 It is made of good quality wood. 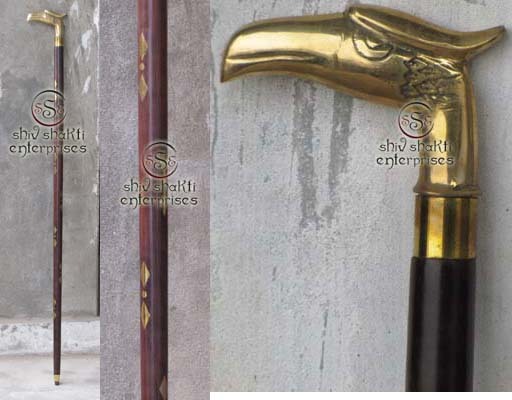 This stick have sword.The actual color of some products will appear different than the color you see on the website because of adjustments made to the images. 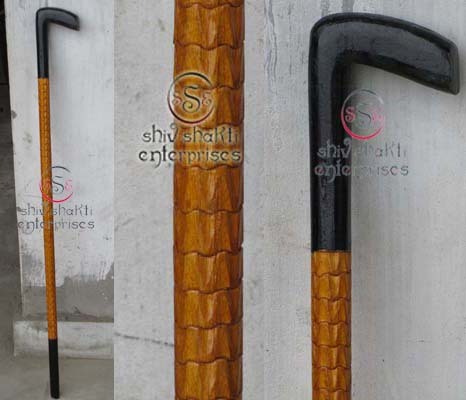 This is beautiful walking stick. 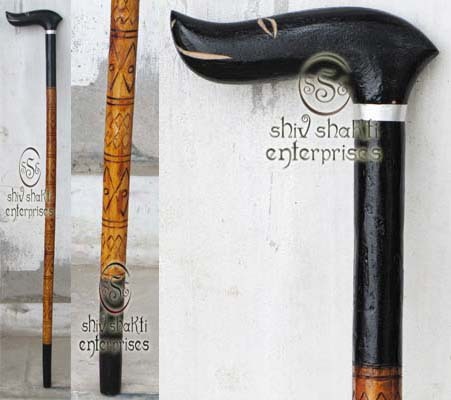 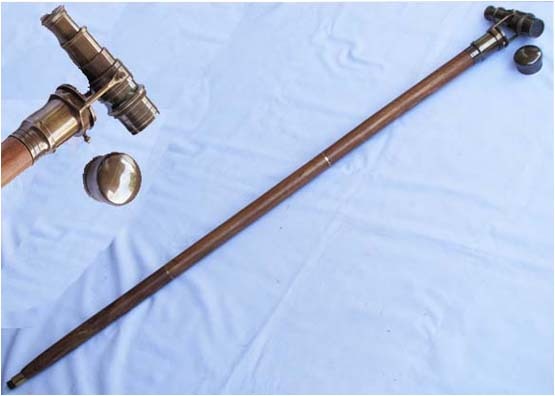 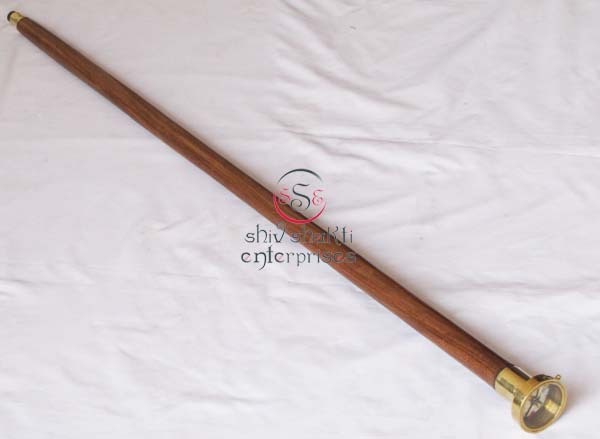 Walking stick have been used probably from the time our ancestors have been walking on two legs﻿. 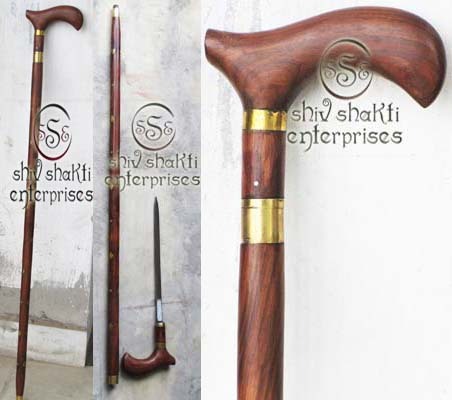 They were used to assist them walking through rough environment, climbing and even to defend themselves. 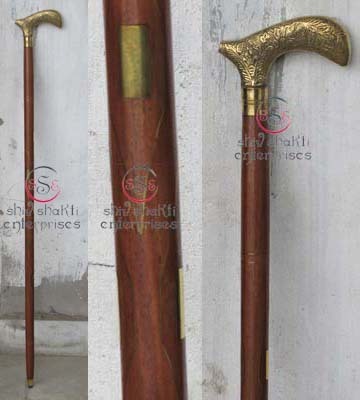 This is beautiful style walking stick. 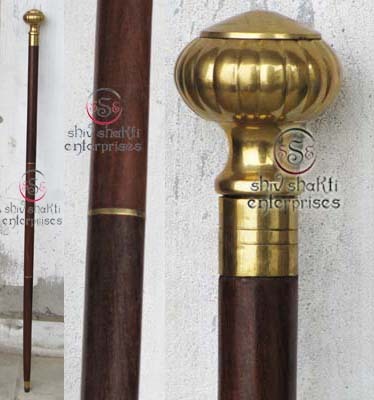 It is made of good quality wood. This stick have sword.The actual color of some products will appear different than the color you see on the website because of adjustments made to the images. 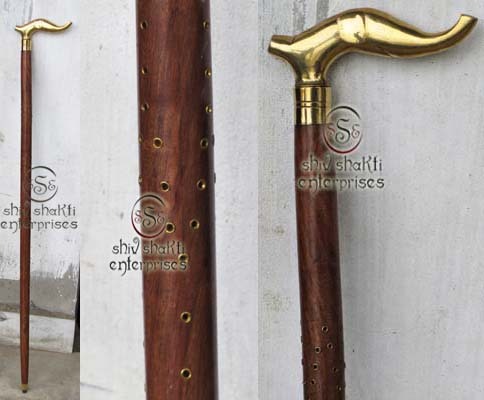 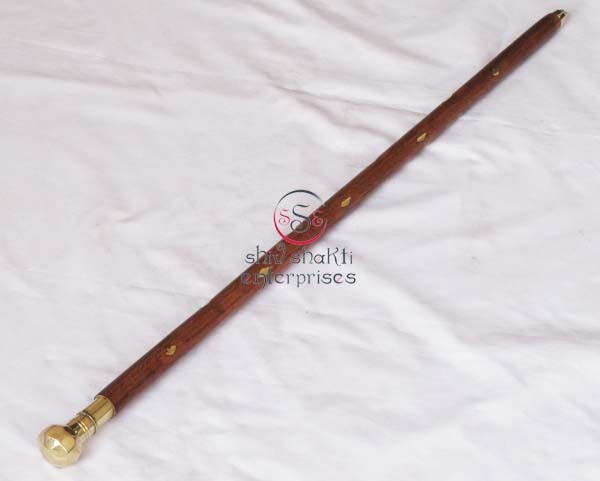 AMAZING vintage American Federal Brass walking cane.﻿This beautiful Sturdy and Solid Ornate Brass Compass Head Cane Walking Stick is in Beautiful Walking Stick W.all work is hand made.